Each New Year, one in three Americans vows to make positive changes that better their lives with a fresh start but many people get side tracked before January is over. 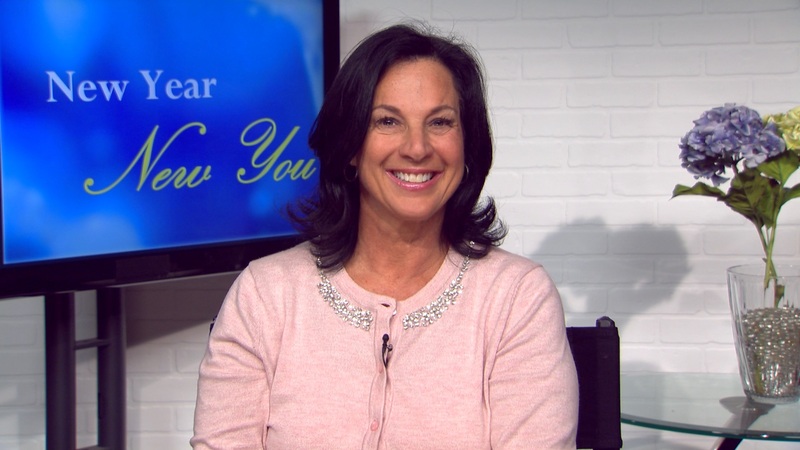 Emily Kaufman has three easy solutions for a healthier new year and ways to hit your targeted goals so your resolutions don’t get derailed. 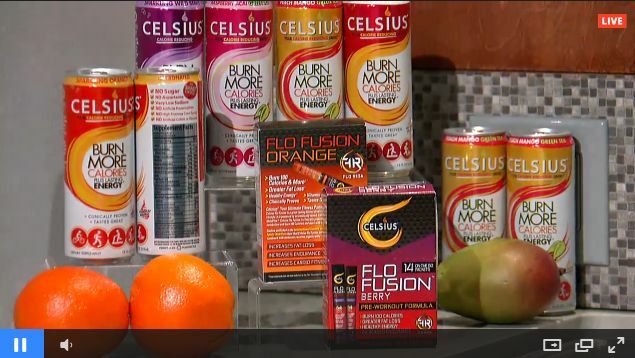 Boost Your Weight Loss Efforts with Celsius. Each new year is an opportunity for a fresh start to make positive changes in your life and the number one resolution that tops the list for most people is to lose weight and get healthy. One way to boost your weight loss effort is to make Celsius, a healthy energy drink, your go-to fitness partner. Multiple university studies have shown that drinking one Celsius will burn an additional 100 calories or more. It also has been proven to help burn up to 93% more body fat during moderate activity. There are five flavors and it contains no sugar, no high fructose corn syrup, no gluten, no artificial flavors or colors and you can get it at stores nationwide. 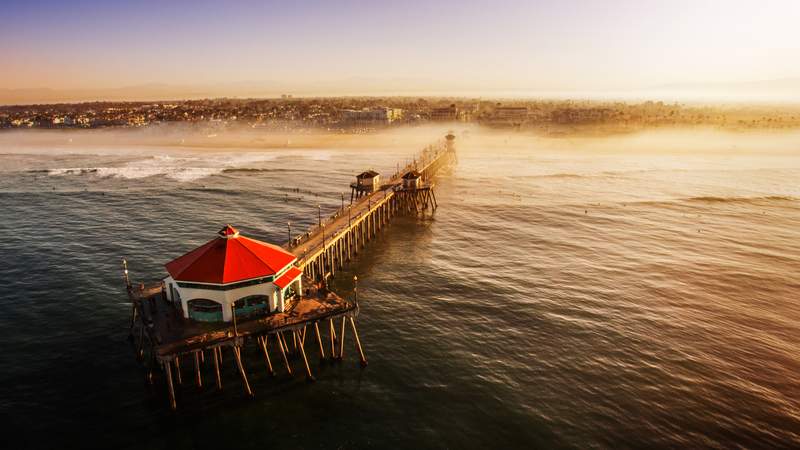 Use the store locator at Celsius.com to find a retailer near you. Don’t Let Your New Year Resolutions Get Derailed with a Cold. Whether your new year goals are to eat healthy, exercise more, or even work on your bucket list and travel goals, nothing will sideline your momentum more than a cold. 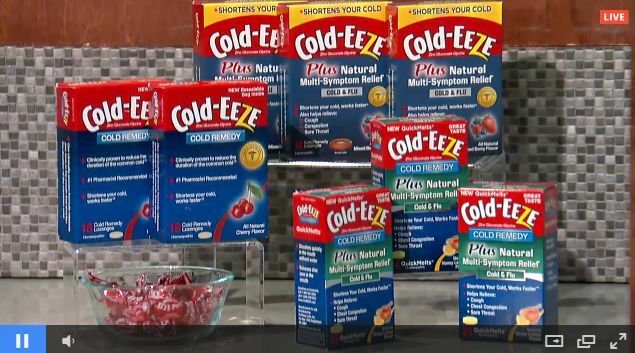 And colds are no match for Cold-EEZE cold remedy products. 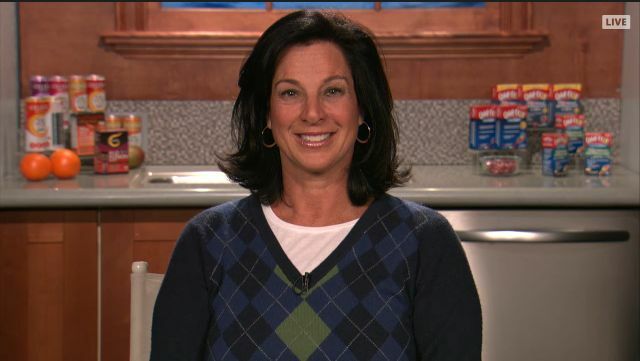 Their classic cherry lozenges are clinically proven to shorten your cold by almost half the time based on double blind, placebo-controlled studies conducted at Dartmouth College and the Cleveland Clinic. The Cold-EEZE quick melts also provide relief to multiple cold symptoms. Not only is it the #1 pharmacist recommended brand, but it’s Emily’s go to brand, too. For more information, check out Coldeeze,com. Set Specific Goals. You can’t hit a target if you don’t know where to aim, so regardless what your New Year Goals are, you need to be specific. For example, don’t just set a goal to “lose weight,” but define how much you need to lose and give yourself a timeline to achieve it like “I’m going to lose 10 pounds by March 1st.” Also, make a plan about how you’re going to achieve that goal that specifies exactly how you’re going to go about it.